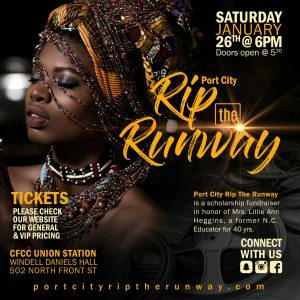 Port City RIP The Runway is a scholarship fundraiser in honor of Lillie Ann Heggins. The environment is described as “fun and family-friendly”. 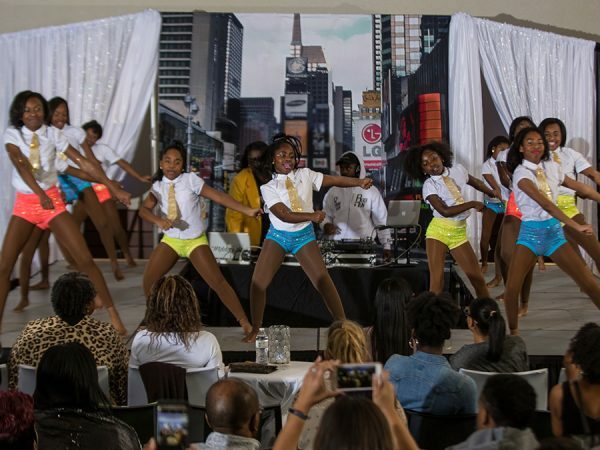 The beautiful result is a community uniting to support each other while helping to send some kids to college. Come out and join the fun! 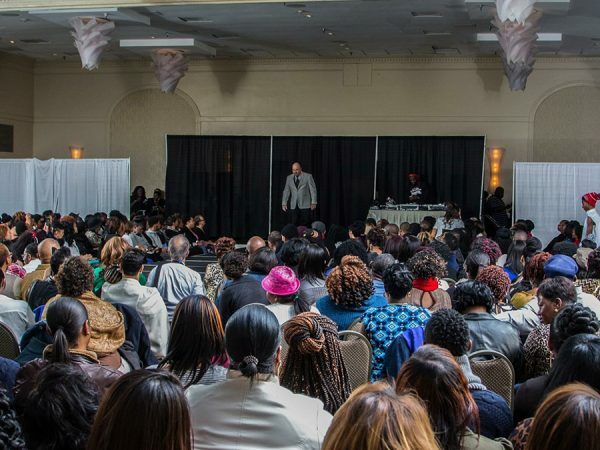 We have special celebrity guest appearances this year- along with a special runway scene you don’t want to miss. Get your tickets early because this show sells out every year! 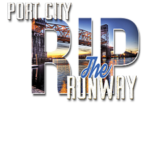 Port City Rip The Runway was started in January 2012 in Wilmington, NC and is a scholarship fundraiser in honor of Lillie Ann Heggins. 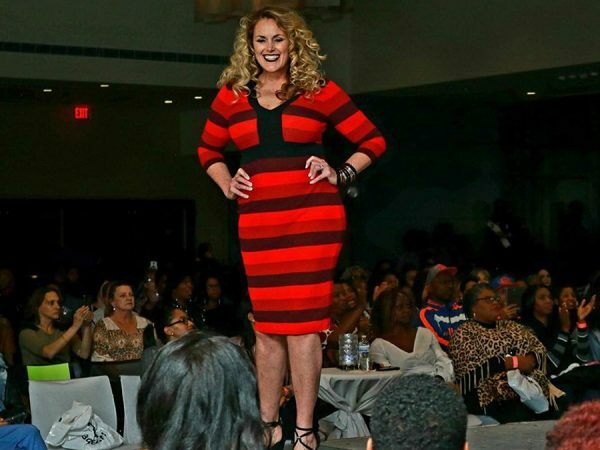 She was the mother of local radio Program Director/On-Air Personality/DJ/Community Activist/Philanthropist, Brandon “Bigg B” Hickman. He and his wife Suprena Hickman started the event to continue her legacy. 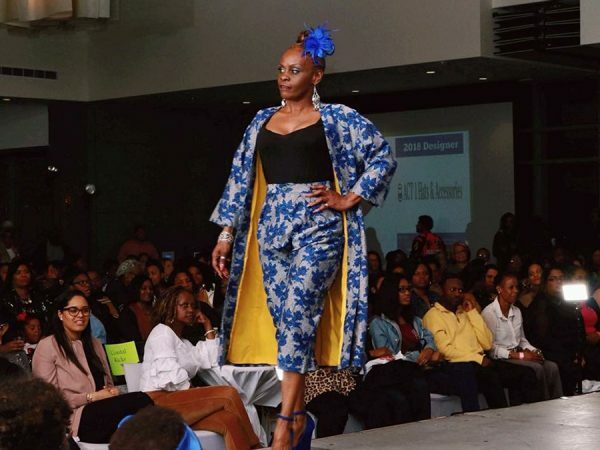 Hundreds attend annually ranging from teenagers to elders and of various socioeconomic backgrounds.They travel from within the Carolinas and some guests, stylists, and designers even travel long distance in support of this event. The environment is described as a fun, family-friendly environment. 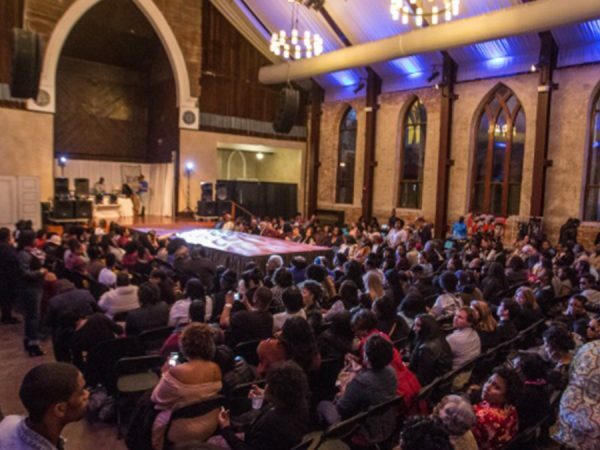 The beautiful result is a community uniting to support each other and help send a child to college. You can help keep the legacy of Lillie Ann Heggins going by investing in a child’s future. Just click on the “Donate” button below. Sponsorship opportunities are available. Inquire via email.